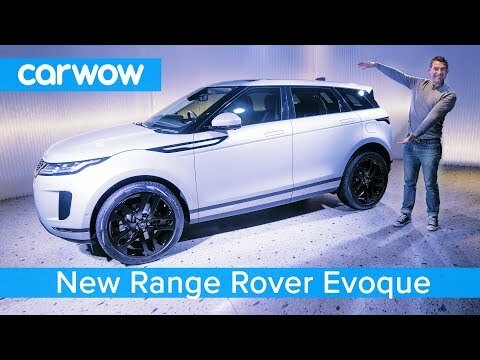 This is the all-new Range Rover Evoque! 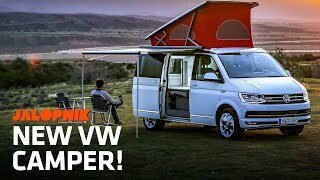 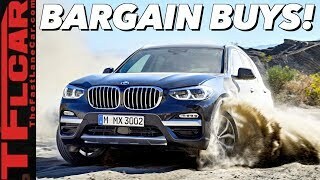 While the style may be similar to the previous generation, a whole host of technology upgrades on the inside, coupled with a handful of styling tweaks and updates on the exterior, means this is already set to be one of the most popular small SUVs of 2019! 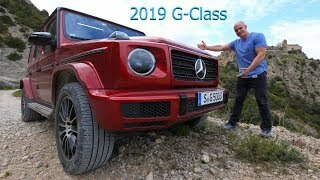 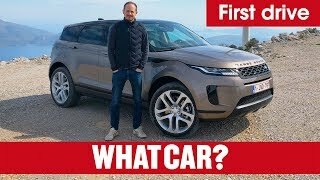 But how does it compare to the likes of the Audi Q3 and BMW X2? 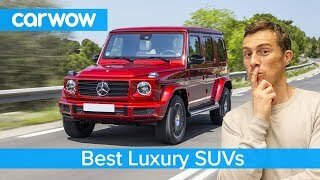 Join Mat for his latest Top 10 overview to find out everything you need to know! 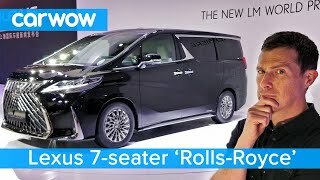 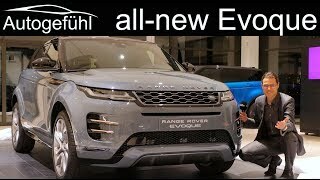 Range Rover Evoque SUV 2019 in-dept..
New Jaguar F-Pace SVR review - is J..
Lexus 'Rolls-Royce' 7-Seater - the .. 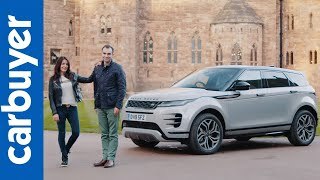 Here are the Top 10 Cars People Dit..
2019 Range Rover Evoque review – .. 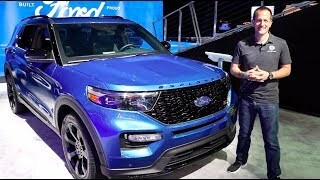 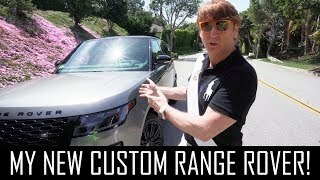 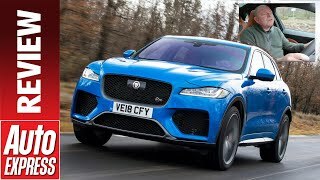 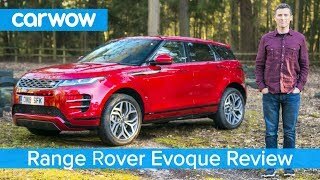 Range Rover Evoque 2019 in-depth re..
All-new Range Rover Evoque REVIEW E..
Will the ALL NEW 2020 Ford Explorer..